Jean’s Canvas Products has partnered with Sunair to bring the Tri-State Area the best quality retractable awnings, at the best possible price. 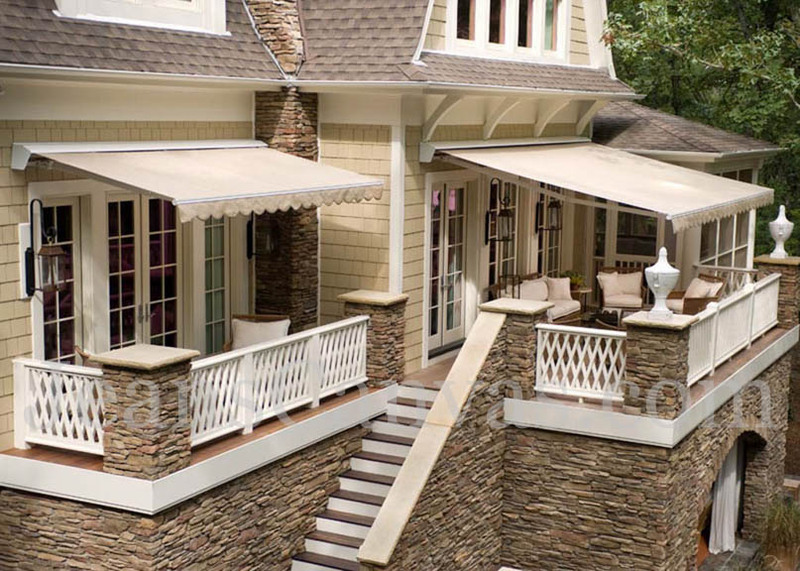 These 100% American made awnings are built to last and offer a great solution to beat the heat. With projections from 10’ all the way to 14’, these Sunair retractable awnings can be either a residential or commercial shade solution. Our factory trained installers will provide you with professional installation, allowing you comfort of knowing the job was done right.